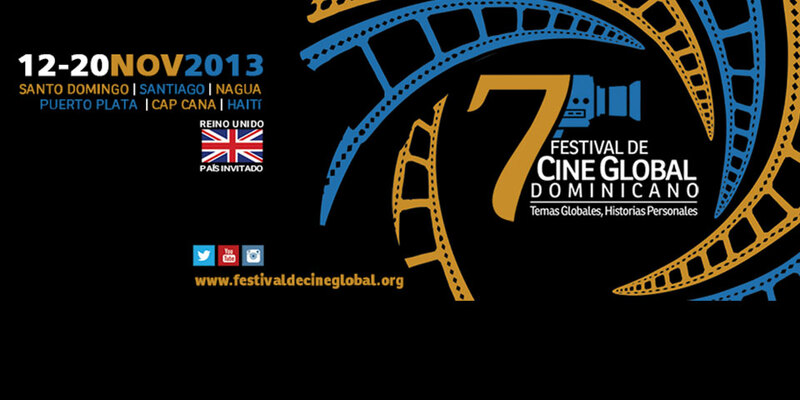 the Dominican Global Film Festival (FCGD). (Santo Domingo, November 2, 2013) – 96 films in all form part of the film productions that will be shown on the big screens in five Dominican cities and Haiti…the 7th edition of the Dominican Global Film Festival (FCGD). 63 feature films and 33 short films make up this year’s Official Selection of the most important film event in the country. A festival of the highest quality that includes films from countries like Argentina, Spain, Colombia, India, Saudi Arabia, Italy, United Kingdom, United States, Belgium, Brazil, Mexico, Holland, Dominican Republic, Germany, Denmark, France, Afghanistan, China, Uruguay, Cuba, Chile, Puerto Rico, Haiti and Ghana. Among them, many of the invited movies will screen as national premieres, including: Besos de Azúcar, by Carlos Cuarón, who will attend the Festival with his film; Fruitvale Station by Ryan Coogler; Joven y hermosa, the controversial film by the French director, François Ozon; Operación E directed by Miguel Courtois; Renoir, by Gilles Bourdos and one of France’s candidates for best foreign film entry for the Oscars and The Grandmaster by the maestro, Wong Kar-Wai, another movie pre-nominated for the Oscars. The opening films for the 7th edition of the Dominican Global Film Festival are: Biodegradable, by Dominican director Juan Basanta; Greencard Warriors, Blancanieves and the short film A Tiro Limpio, by director Jean Guerra. Hundreds of projections will be sub-divided into 11 categories that will enable audiences to enjoy these interesting stories on the big screen from November 12th to 20th.